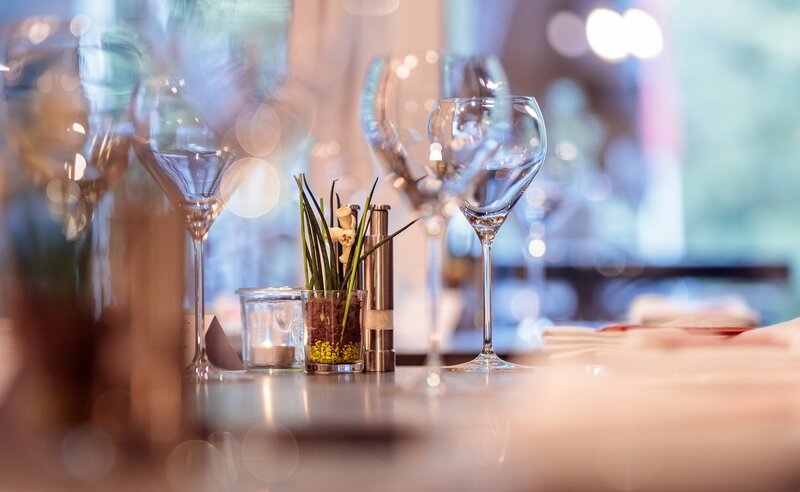 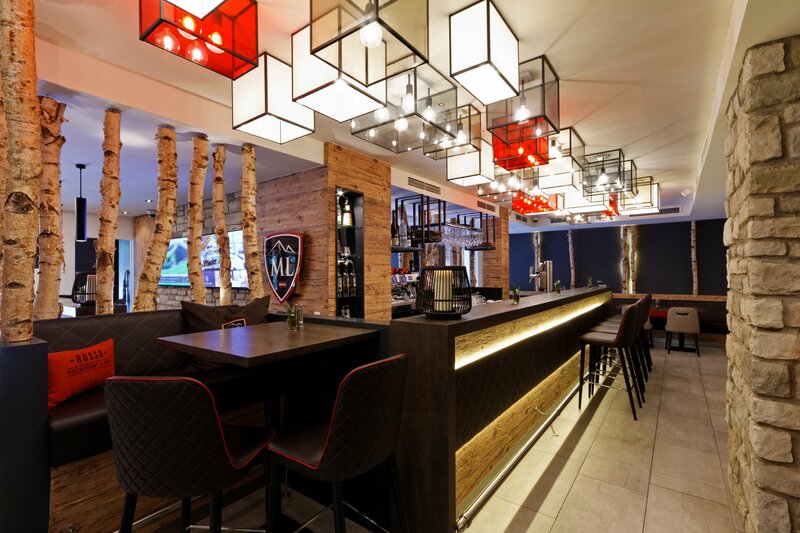 Trendy restaurant Rosso is known for its delicious italien food! 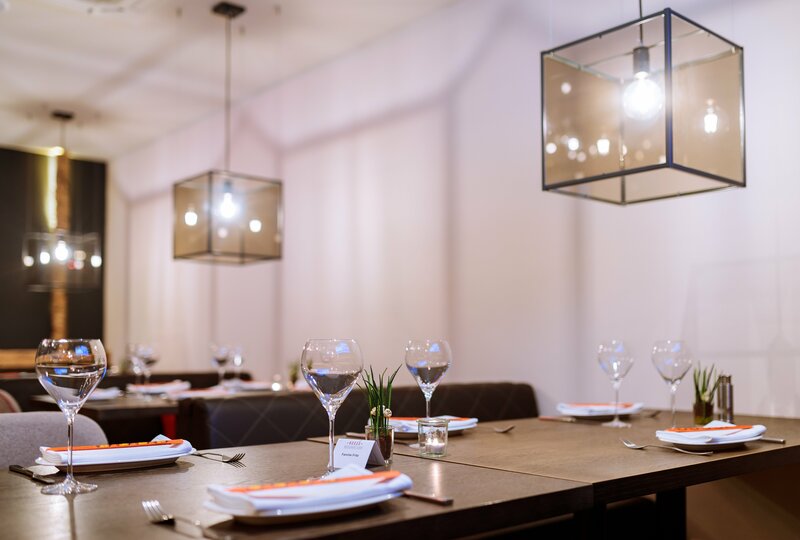 “We offer products from local suppliers (eg our meat is sourced from Schattbachbauer Leogang) paired with typical Italian products (Italian olive oil, balsamic vinegar, Parma ham, pasta etc.). 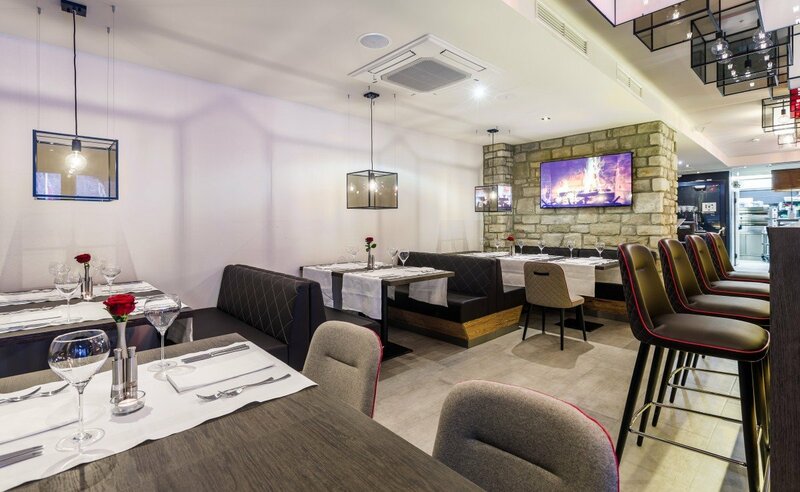 Enjoy pasta, pizza and delicacies from the grill (steaks, burger, fish). 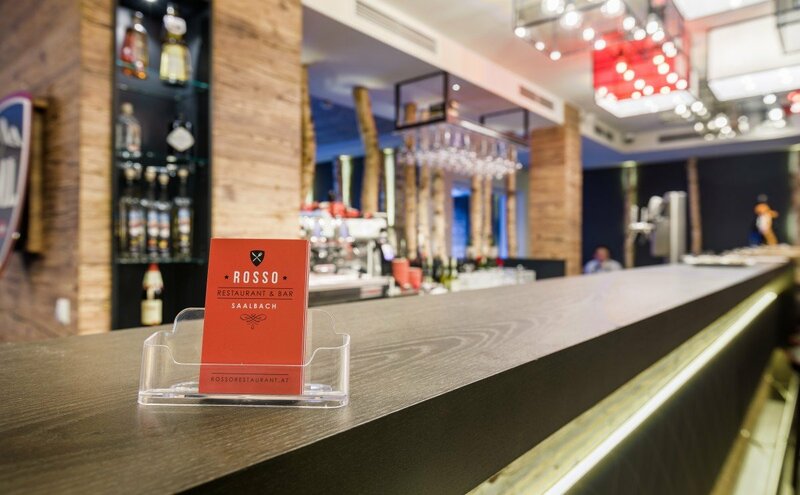 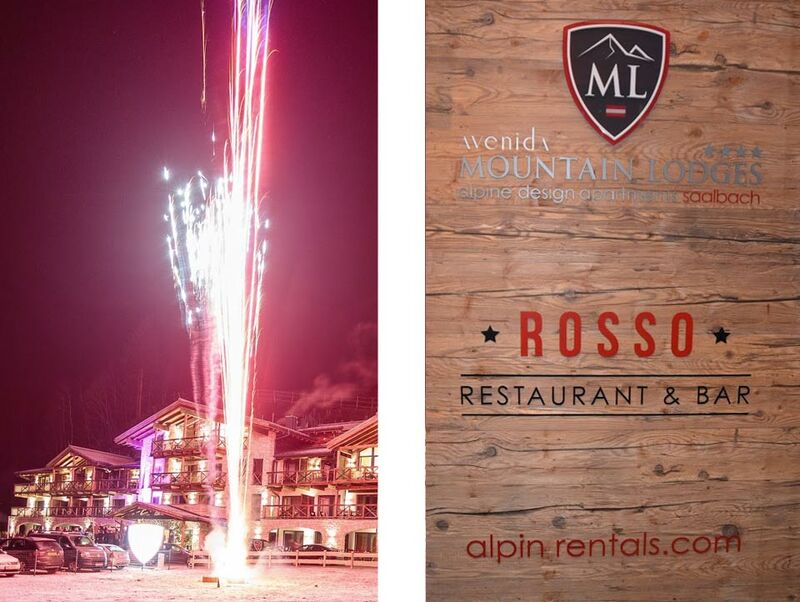 At Rosso, we work together in a dynamic team to uphold the Austrian hospitality and warmth. 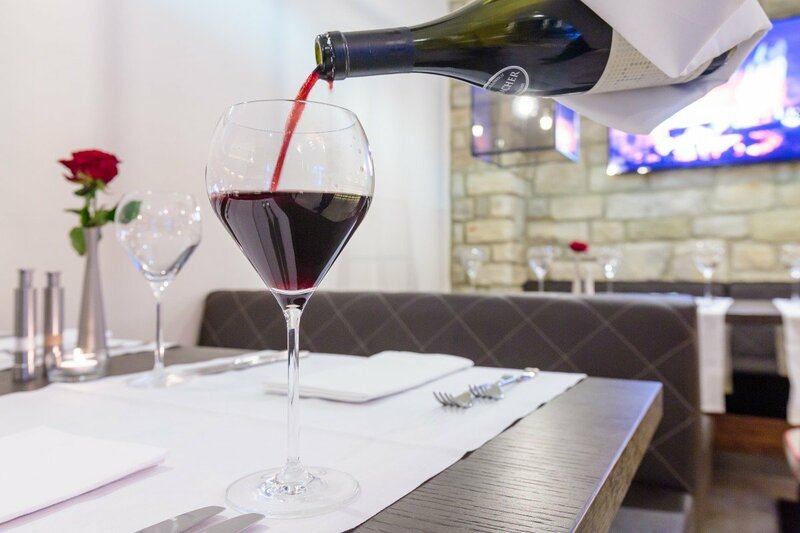 The new "Rosso" restaurant serves Italian dishes combined with local, quality products, as well an excellent and hospitable service.